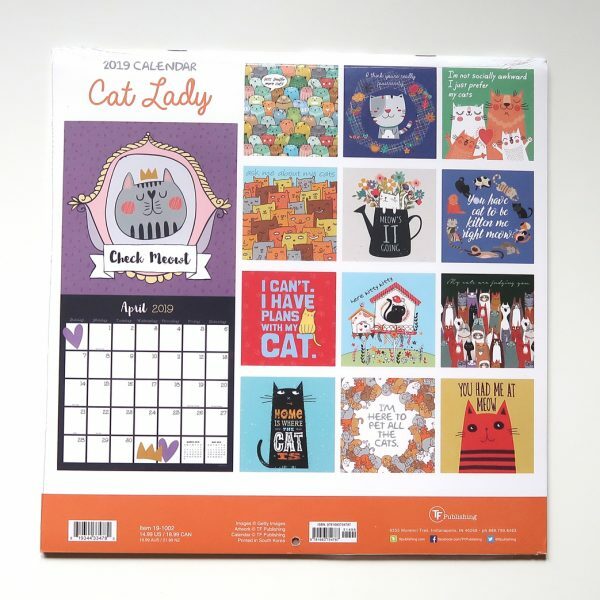 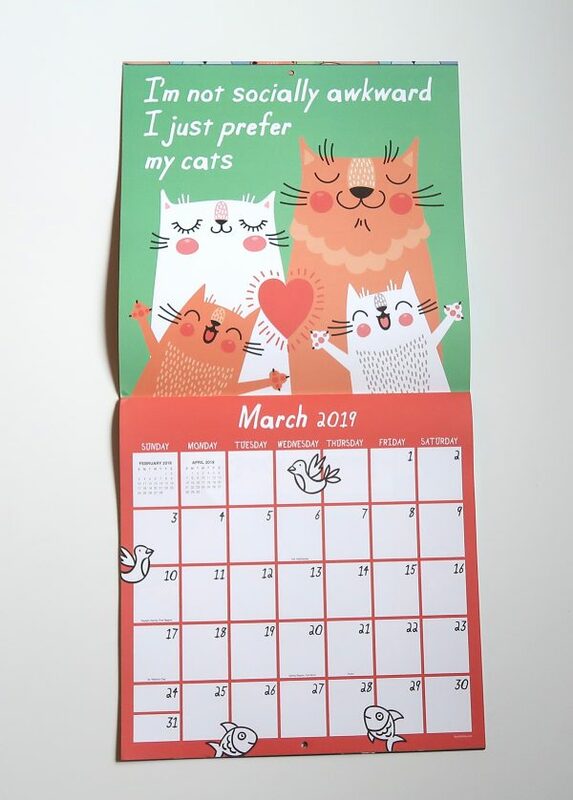 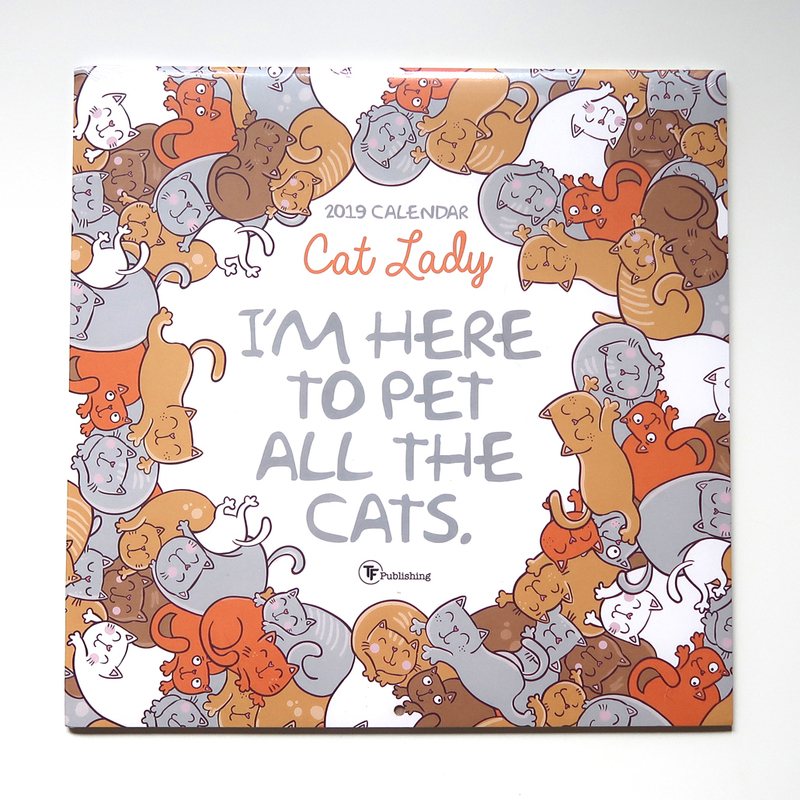 This adorable 2019 Cat Lady Calendar is a MUST-HAVE for any cat lovers. 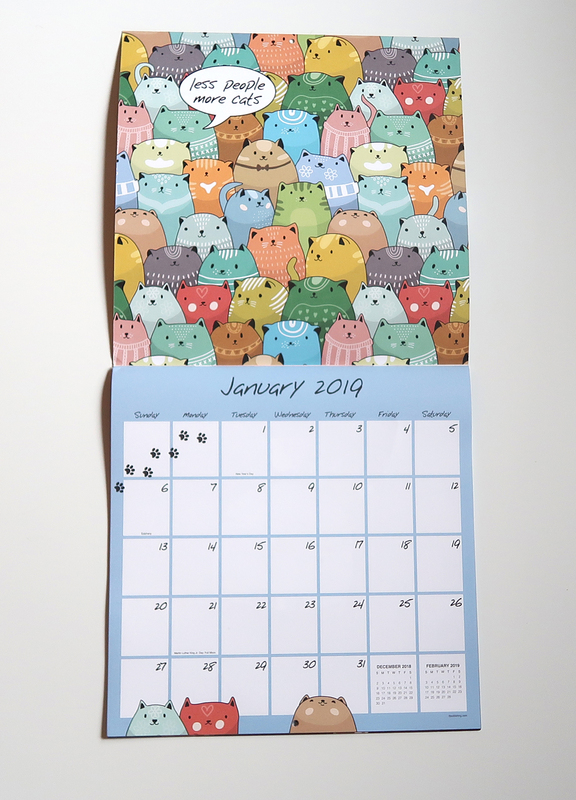 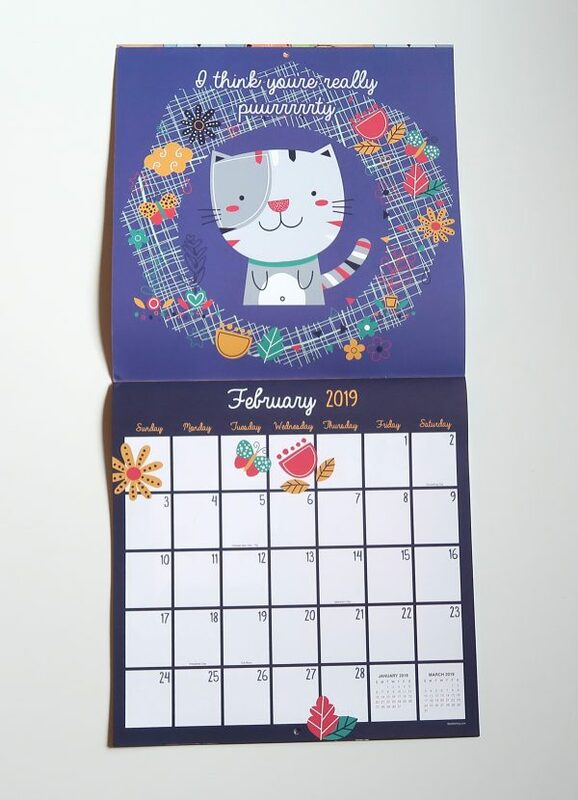 It is a 12″ x 12″ wall calendar and features cute and whimsical cat-themed art for each month. It is made from high quality paper stock and would look great in your home or your office.